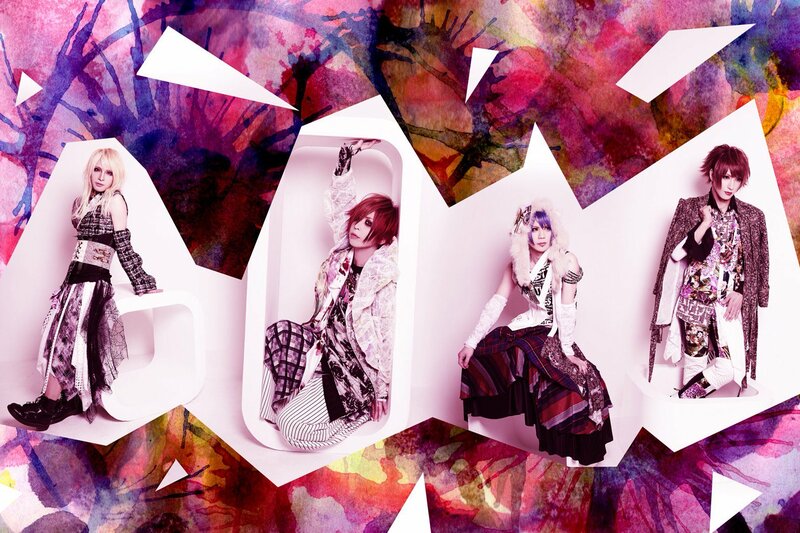 Chanty - Releasing New Mini-Album | VKH Press – J-Rock & Visual Kei Coverage Worldwide! Chanty announced the awesome news that they will be releasing a new mini-album! a titled has yet to be finalized but it is suppose to be released some time in fall of this year. We will keep everyone updated as more information is released.